A denture is a removable dental appliance replacement for missing teeth and surrounding tissue. 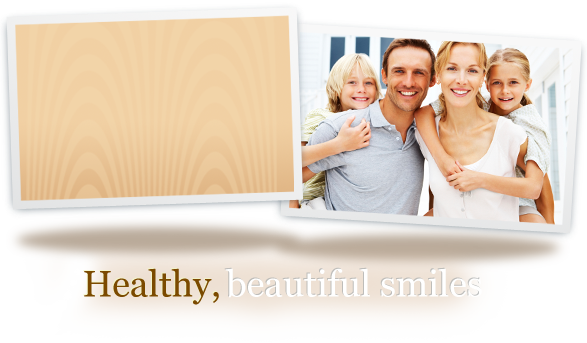 They are made to closely resemble your natural teeth and may even enhance your smile. With the advancements in dental implants, implant-supported dentures are becoming increasingly more common. This is a stable solution for missing teeth. They have a very natural look and are much more comfortable than traditional dentures.